1. 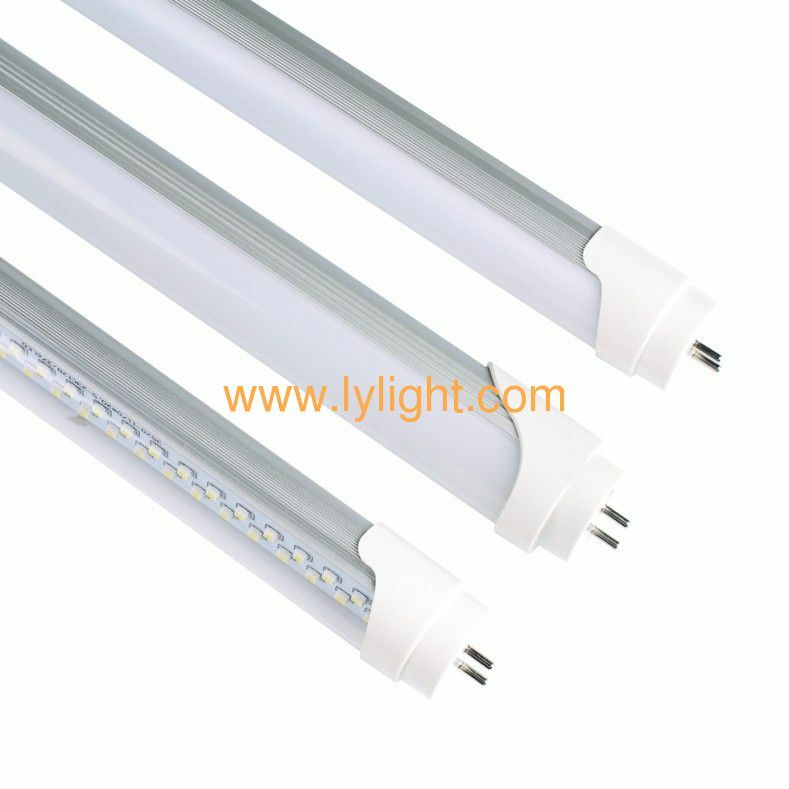 Light source: Super-bright 3528 SMD LED, emitting higher brightness at lower cost, the light looks nicer and safer, superior to traditional tube. 3. Energy saving up to 80%. 4. Color temperature can be offered as customer demands.